Windows SDK for Windows 10 用来编写 Application的头文件库文件和工具 Windows SDK for Windows 10 contains headers, libraries, and tools you can use when you create apps that run on Windows operating systems. WDK 10 用来编写Driver的头文件库文件和工具 WDK 10 contains the tools to build, test, debug, and deploy drivers for Windows 10. 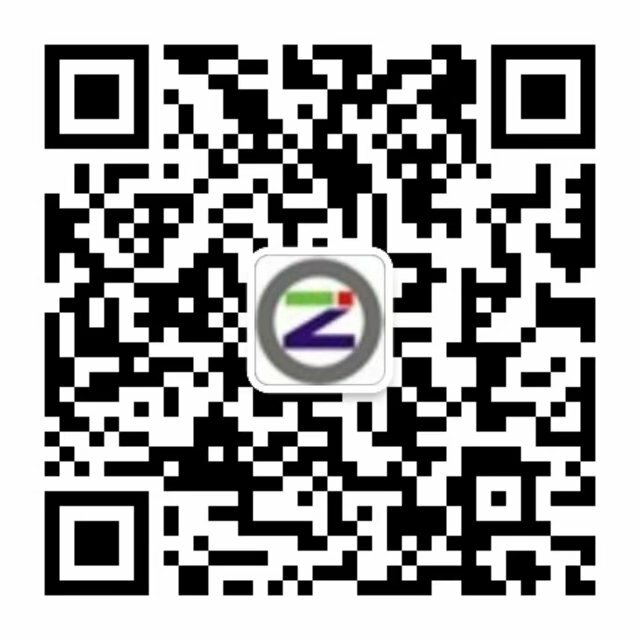 Enterprise WDK (EWDK) 将上面2个放在一起的 The Enterprise WDK (EWDK) is a kit that large organizations can use as an alternative to downloading and installing the SDK and WDK individually on each computer. Windows symbols 符号文件，用来调试 Windows的 Symbol files make it easier to debug your code. HLK supplemental test content 测试多媒体时可能需要的音频视频文件 Some tests, like graphics and multimedia tests, require additional files for testing. Download the Windows ADK to install tools and documentation for OEMs and ODMs to customize Windows 10 images, assess the quality and performance of systems or components, and to deploy Windows operating systems to new computers.